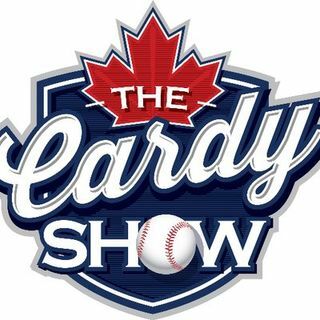 Welcome to the third edition of "Ten Minutes Of Cardy" from celebrated podcaster and Toronto sports aficionado Brent Cardy - available exclusively at www.arishapiro.ca. On this week's sampler, Cardy calls out the WWE for their poor timing and placement of the Women's only pay-per-view (Evolution) offering. He also looks at what he'd do in place of Vince McMahon when it comes to their upcoming Crown Jewel PPV quagmire and adds his argument to John Layfield's ... See More interview on Varney & Co.; this is one teaser-trailer you don't want to miss! Brent Cardy is the Host & Producer of the critically-acclaimed "The Cardy Show" which can be found on @iTunes and @Podomatic. Be sure to check out his latest work on twitter via @BrentCardyShow and subscribe to his podcast today.